The Luxe Associates team and LINARI have had another successful show at Maison & Objet, where we celebrated the launch of our two stunning new product ranges. 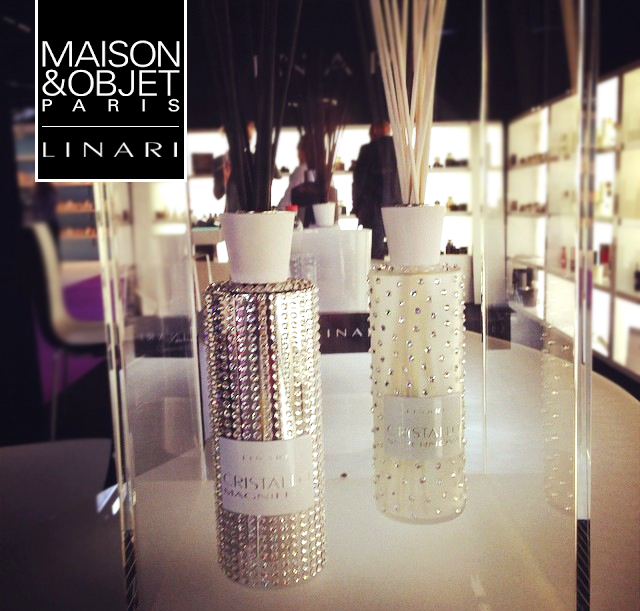 We are now happy to present to you the stunning Limited Edition CRISTALLO Swarovski diffusers and our LINARI DIAMOND Collection inspired Bould de Parfums. 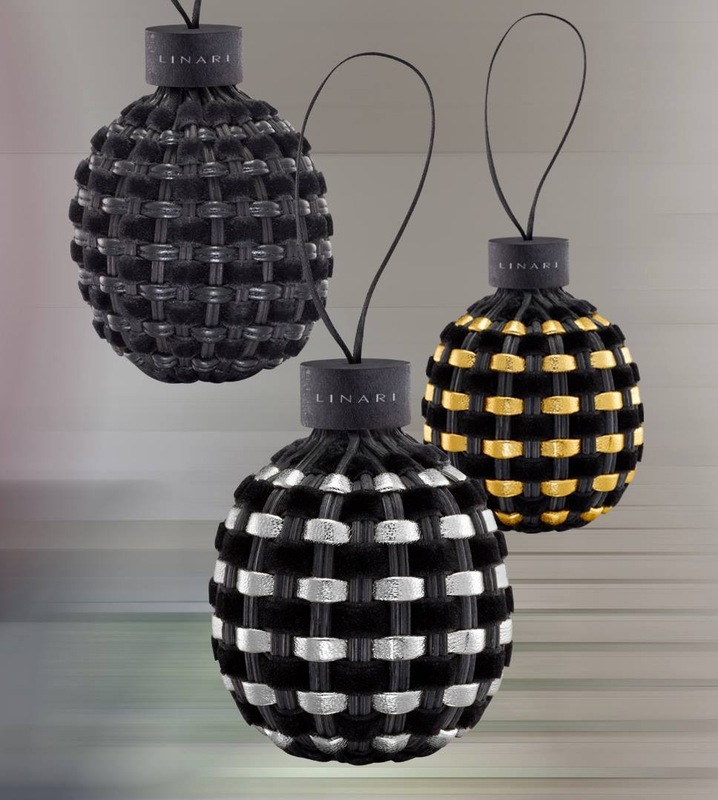 Limited Edition CRISTALLO Swarovski diffusers It was only a matter of time before LINARI developed a diffuser with the brilliant crystals from SWAROVSKI ELEMENTS. This long considered partnership has finally come together into fruition and the result is a gorgeous symbiosis between two exclusive creations. In CRISTALLO SUPERNOVA, a satinated flacon is twinned with the majestic beauty of authentic crystal, encompassing the air of a magnificent night sky covered in 279 shining stars. 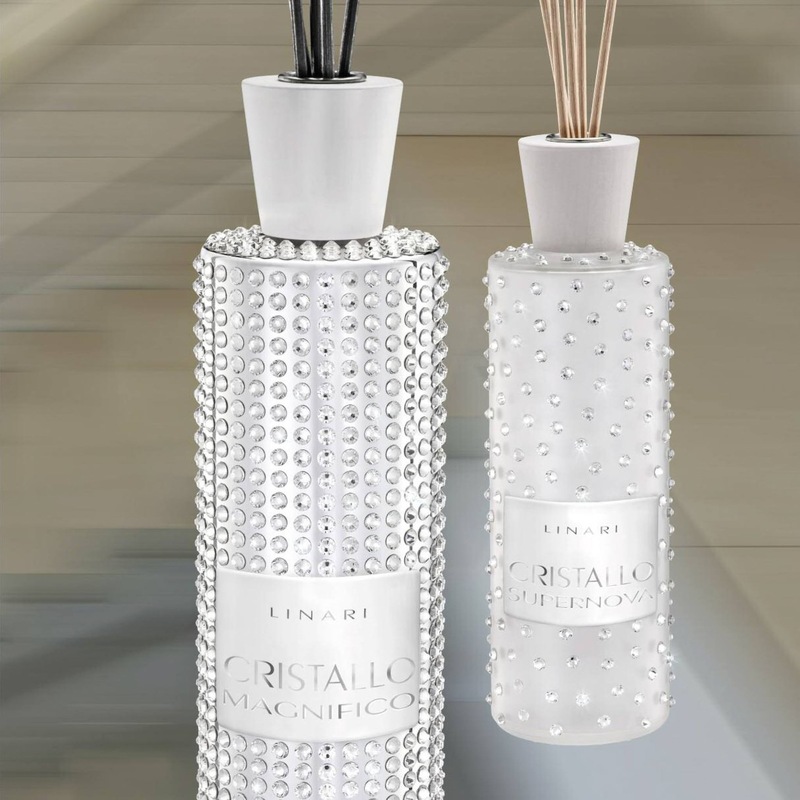 CRISTALLO MAGNIFICO boasts 990 of the world’s most exclusive crystals, finished with a white matte lid made from the finest European maple wood presented in a metallic silver bottle. These luxurious pieces make the diffusers a collector’s item that will serve as a timeless design showpiece. The CRISTALLO LINE is available with any one of the finest LINARI fragrances, with each coming with a refill of the customer’s choice. BOULE DE PARFUM For centuries fragrances have been considered as a language, as a fundamental base for elegance in the world. Perfume is often offered as a welcome gift, not only to scent linen closets and drawers, but also to fragrance your car, luggage, or home. This elegant new range of scented accessories is based upon the LINARI DIAMOND LINE, with each LINARI BOULE DE PARFUM being made entirely by hand in Provence, South of France. Each piece is made of intricately interwoven reed stalks combined with exclusive ribbons, which meld together to create a beautifully sculptured object that will awaken your visual, tactile and olfactory senses and are perfect for scenting your confined living spaces.